If you want to fly to Hawaii, you’ll have plenty of islands and airports to choose from. 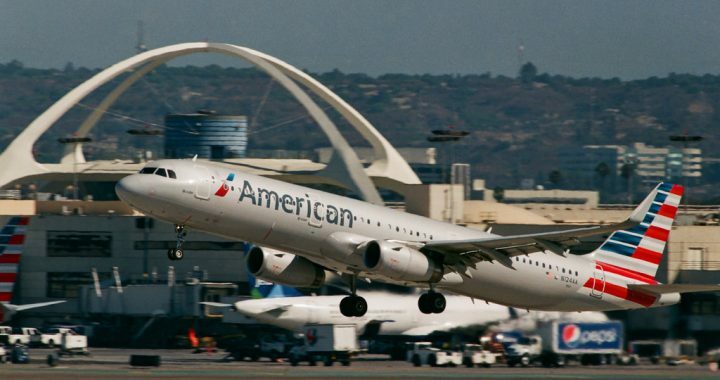 Los Angeles is the most logical choice of a departure destination for most people. Many flights arrive at HNL (Honolulu), which takes around 5 hours and 54 minutes from LAX. Airlines that offer flights from LAX to Hawaii include Hawaiian Airlines, Alaska Airlines, United, and American Airlines. Most transpacific flights fly into Oahu (HNL), and many flights require that you fly into Honolulu first, even if another part of Hawaii is your intended destination. You can easily connect to other airports as inter-island flights are generally under 30 minutes. If you can’t find cheap flights to HNL, another option is OGG in Kahului. The same airlines offer direct flights, although there aren’t as many to choose from as the ones to HNL. A lot of experts recommend booking this route on Wednesday as it it is the cheapest time to fly for most of the year. 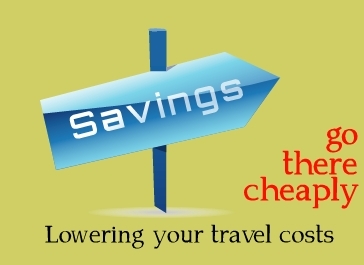 However, the more flexibility you’ll have with your schedule, the easier it will be to find cheap flights. Try to plan for the right month. Research shows that the cheapest flights from LAX to Hawaii are during the months of January, February, and April. Hawaiian Airlines tends to be the most reliable airline with the highest number of on-time arrivals. It’s a bit cheaper to fly out during the morning than the evening. In order to make the best decision possible, you should use flight search engines to view a list of all available flights from LAX to Hawaii during the dates you specify. If you have room to be flexible, play around with the dates and see if the prices start to change. The sooner you start your search, the better. Some of the best travel discount sites offer an option for you to receive daily updates and alerts. This is a free service you’ll want to take advantage of. Airfare can fluctuate daily – especially for popular routes such as this one. Consider all of your options when searching for airfare. Even if Honolulu isn’t your destination, you still might get a cheaper deal by flying there first and then taking an inter-island flight to another island. The cheapest flights from LAX to Hawaii aren’t necessarily the best. Don’t just select the lowest rate that pops up. Take the time to read everything over so you’ll know exactly what is included. Read reviews on the airline. You don’t want to be uncomfortable during the flight. You could also wind up paying excessive luggage fees. Not all airlines offer free on-board beverages and snacks, either. Conduct your research on cheap flights from LAX to Hawaii at Expedia. It offers all of the search tools you need to find and compare flights. You can also get a good deal by using Expedia coupon codes to help you save on your flight and hotel. Posted in Expedia and tagged expedia, flights from lax to hawaii.